Intense color. Luxurious texture. Endless expression. Get four of what you want with captivating, new Quad Eyeshadows. 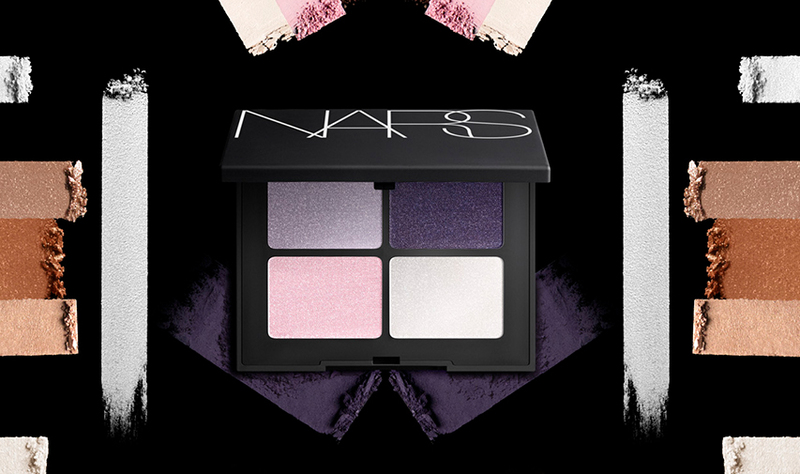 Unique shades specially curated by François Nars inspire uninhibited artistry. Envelop eyes in a range of finishes, from buttery mattes and lustrous satins to multi-dimensional glitters. In an upgraded formula. 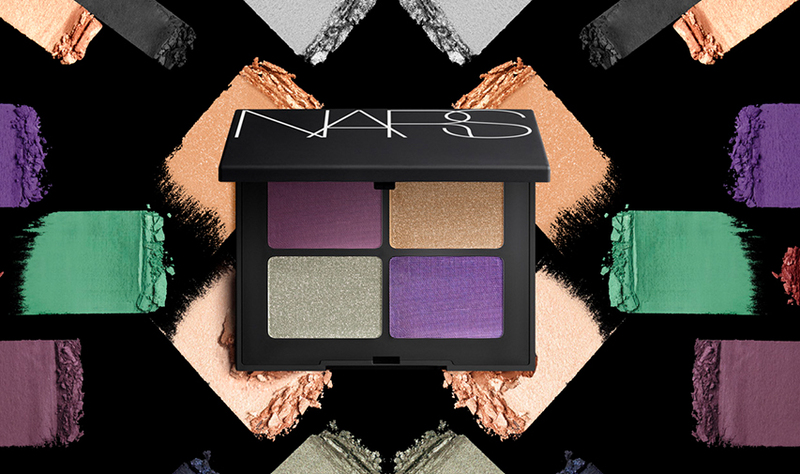 High-impact colors pop in just one swipe. Hit the looks. The eye’s the limit with 8 covetable quads. 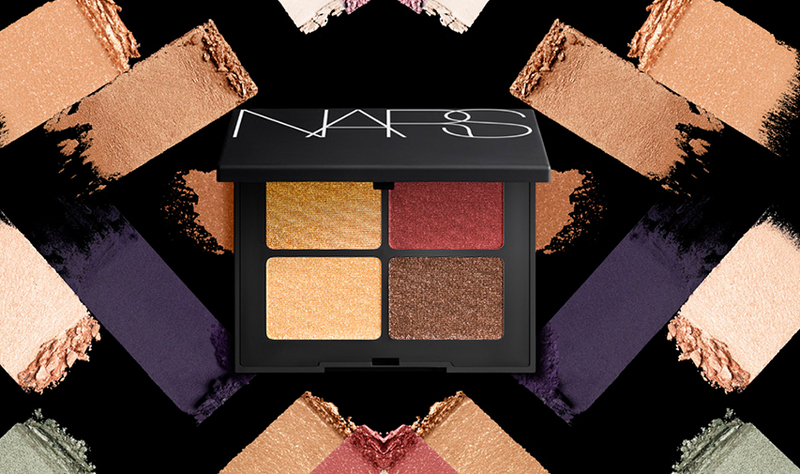 Exclusively available at NARS Boutiques and narscosmetics.com. Rich, long-lasting, high-impact color in one stroke. Addictive velvety texture easily blends to create smooth, even color. 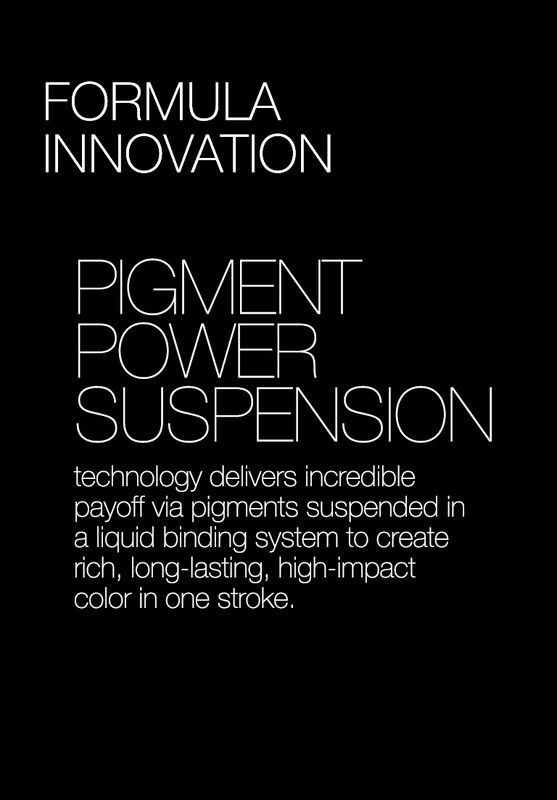 Pigment Power Suspension technology delivers incredible payoff via pigments suspended in a liquid binding system to create rich, long-lasting, high-impact color in one stroke. Range of shades and finishes allow you to create endless looks. Create easy, versatile looks with these soft neutrals and shimmery shades. Sweep the lightest shade all over lid and blend up onto brow bone. Create shape with medium shade applied along the bridge and outer corner. Use deeper or more vibrant shades as a liner. Glitter shades add a pop of shine to the center of the lid or inner corner of the eye. Apply shadow directly on top of Tinted Smudge Proof Eyeshadow Base to create full, long-lasting intensity. Apply color onto the lid or brow bone with The Flat Intensifier. This brush layers pigments perfectly and can also be used to blend shades together. To achieve dense color, use The Small Intensifier to apply shadow in targeted areas. Its tapered end softly contours the eye. The Small Sculptor is perfect for precision application. Use brush dry to apply shadow as a smoky or diffused eyeliner, wet for a more defined look. Dampen brush for an intensified effect. Use ring finger to press any glittering shade on the center of the lid to bring instant light to the eyes. 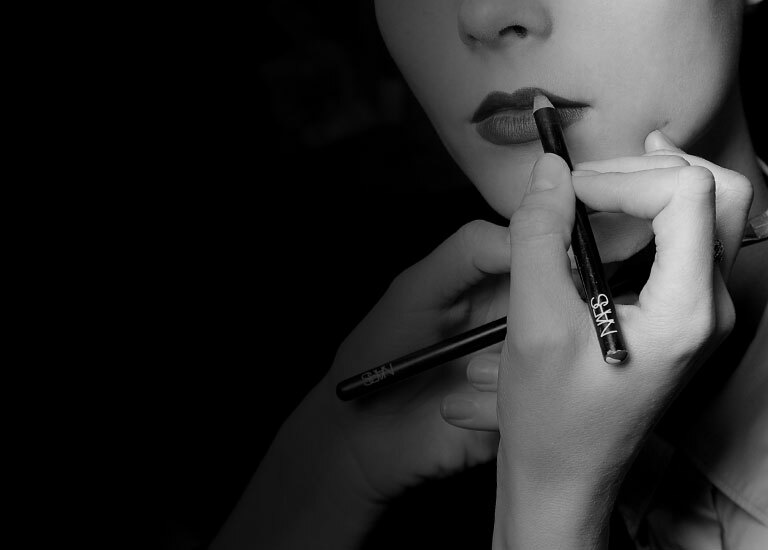 As an eyeliner: Spray #46 Push Eyeliner Brush or #13 Precision Blending Brush with water to dampen. Tap on hand to remove excess water. Dip into a deeper shade of eyeshadow and remove excess on hand before lining eyes. Push color into lash line for targeted placement or apply in short, feathery strokes for more definition.